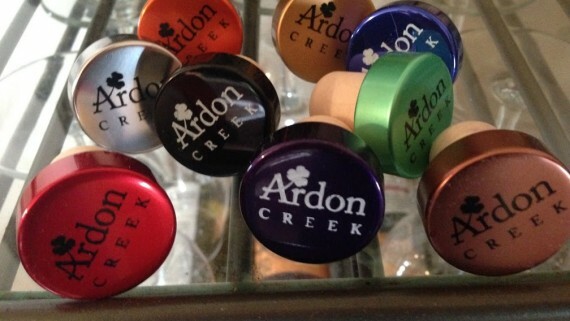 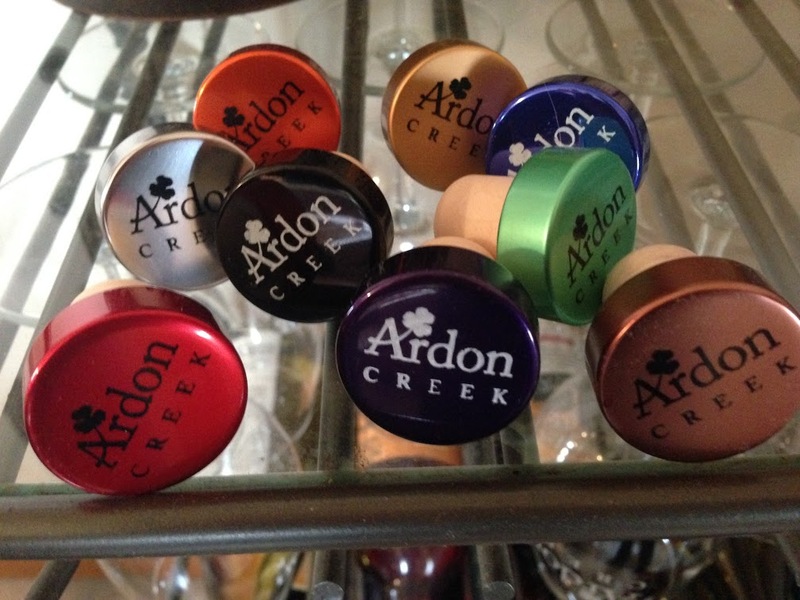 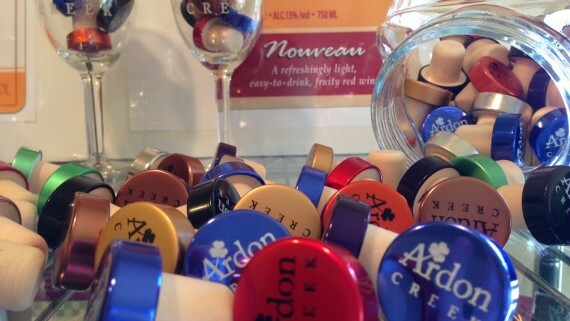 Visit our tasting room to try our full selection of Ardon Creek wines. 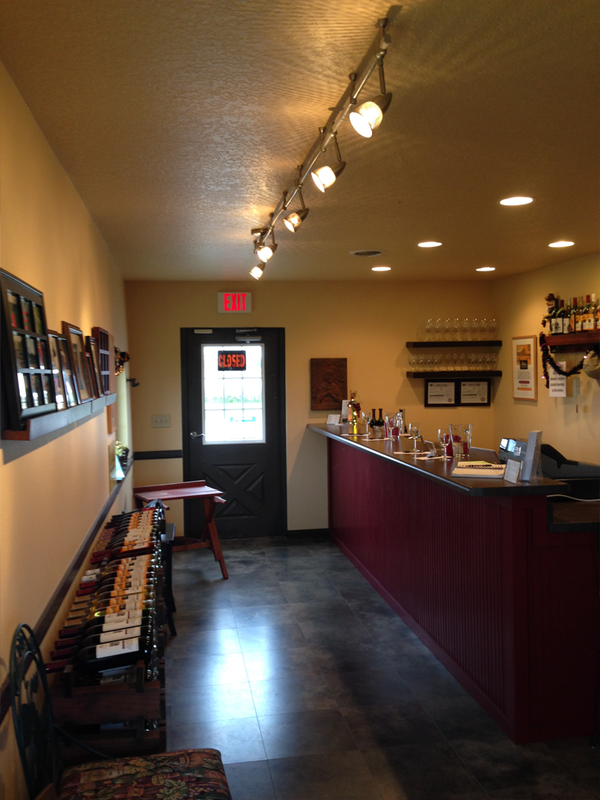 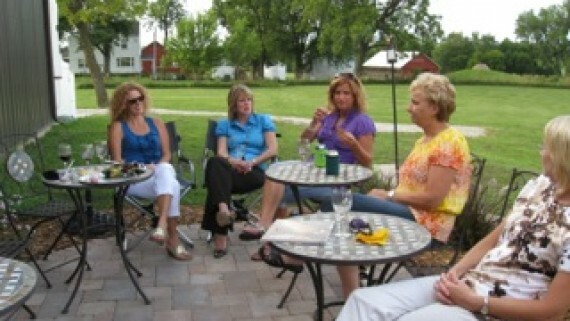 Tasting is free and winery tours are available upon request. 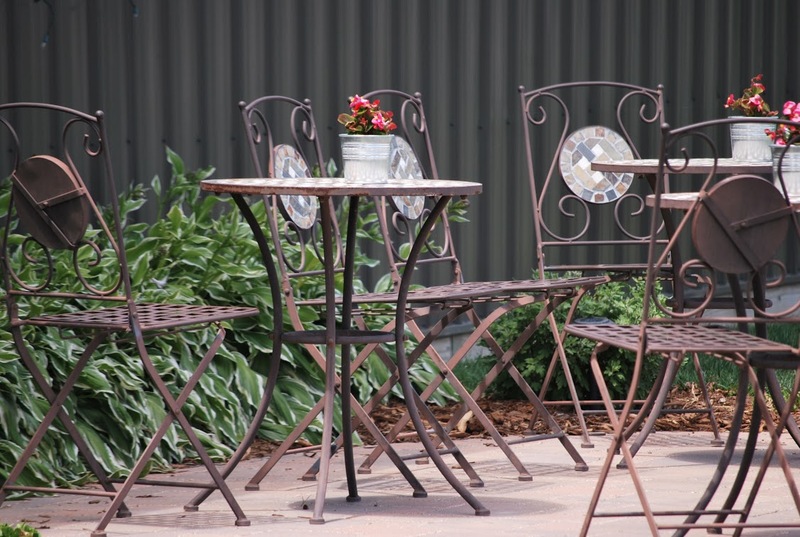 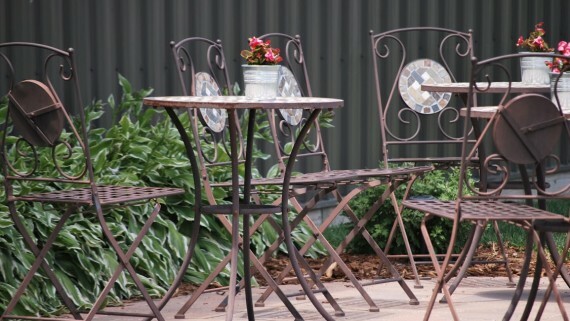 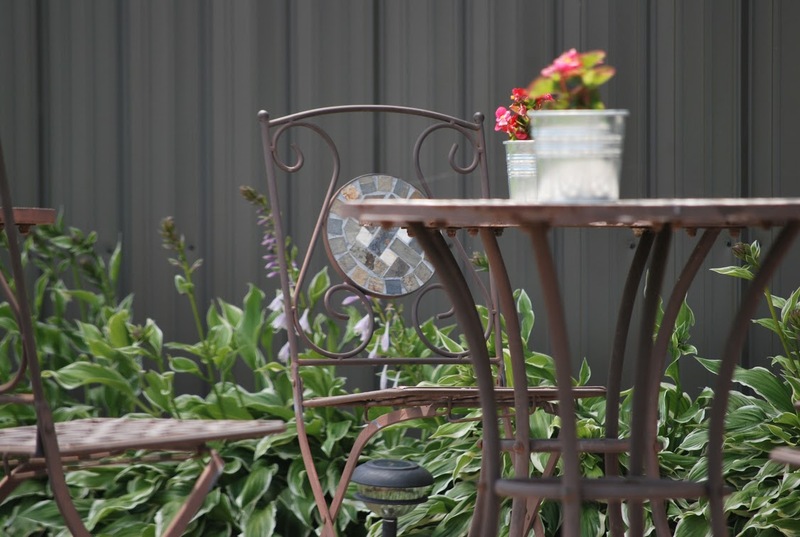 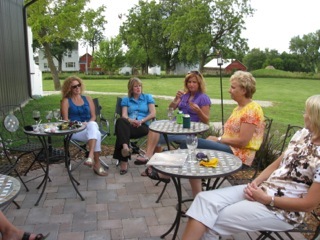 Enjoy a bottle of wine on our outdoor patio overlooking the vineyard. 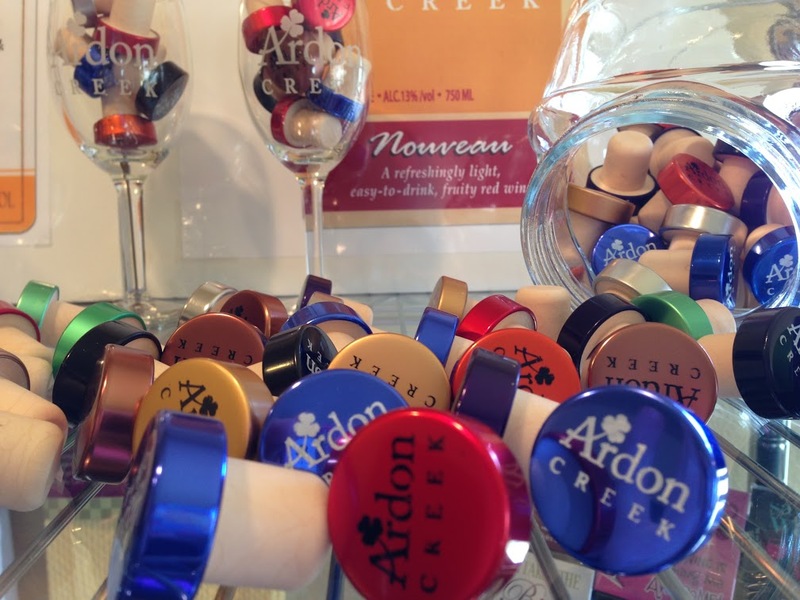 Our tasting room also offers unique wine accessories, hand painted wine glasses, grapevine wreaths and Ardon Creek apparel. 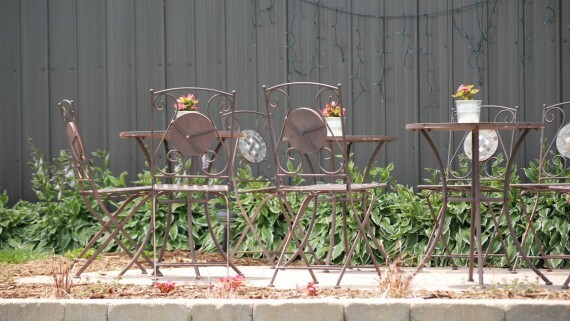 Come do some shopping! 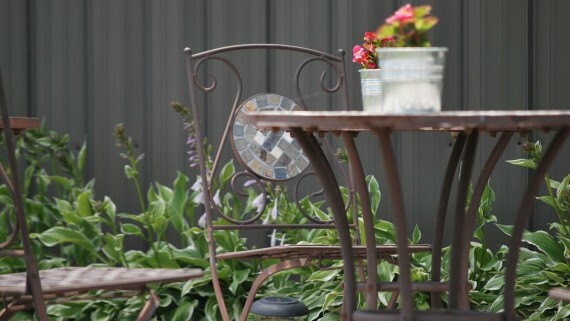 Sunday: 12:00 p.m. – 4 p.m.